Comes housed in a jewel case with​ 8-page foldout booklet. 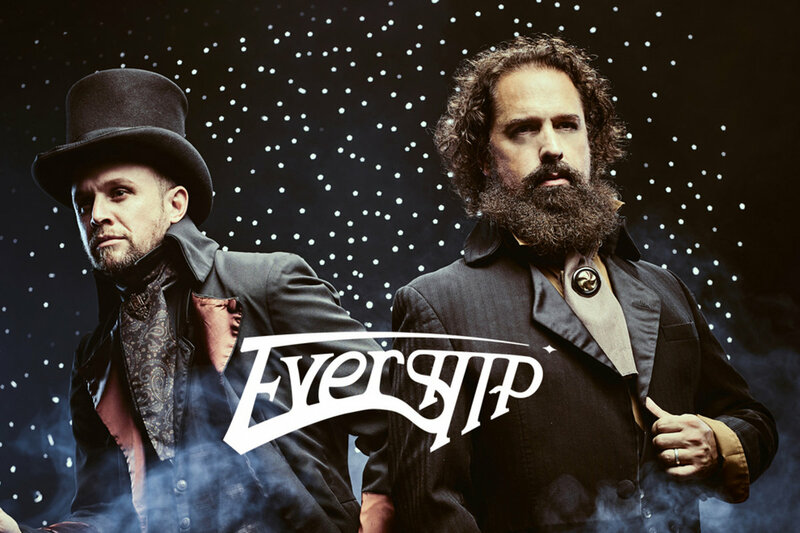 Includes unlimited streaming of Evership via the free Bandcamp app, plus high-quality download in MP3, FLAC and more. 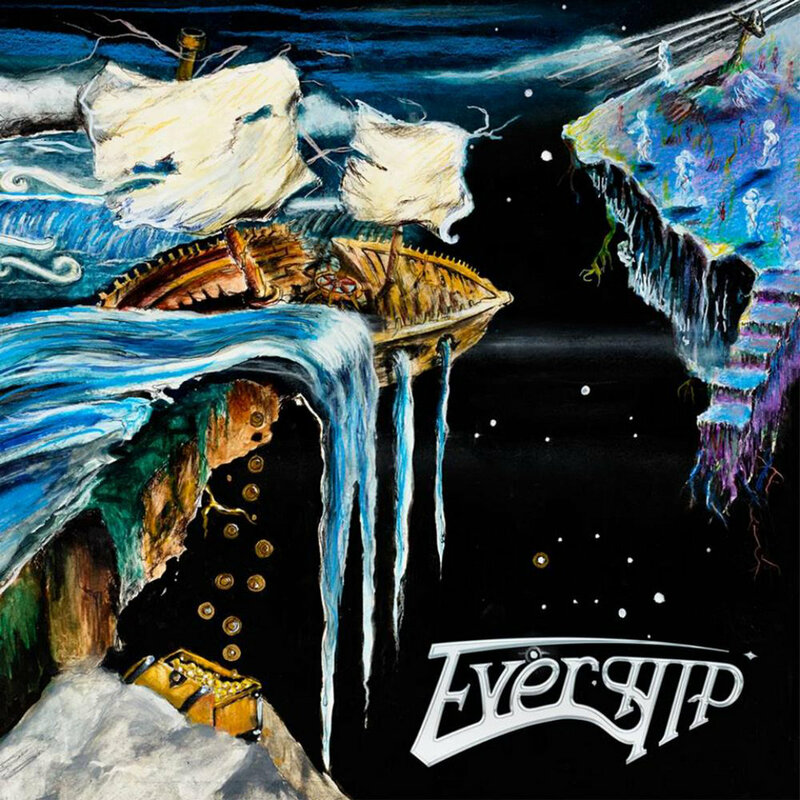 Debut album from Nashville-based Rock band "Evership" delivers powerful but approachable Prog Rock. Musically sublime from epic to elegant, lyrically poetic.